Iceland is now expanding its presence in Norway. From just two stores in Asker and Larvik outside of Oslo. 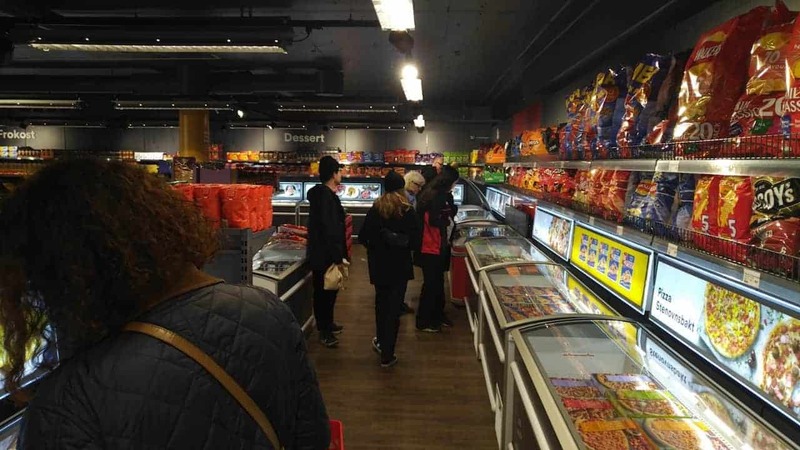 Iceland just got two more stores within the borders of Oslo at Stovner Senter and at St. Hanshaugen. So now Iceland got four stores in total in Norway… with a fifth one coming to Bekkestua outside of Oslo in May this year. Finally, the usual grocery stores in Norway gets a challenger. Iceland is a grocery store which brings focus on frozen food to the Norwegian market. Norwegians love frozen food so Iceland should be able to grow. But not everything is frozen in Iceland. They also got fresh bread, fruits, milk, and other interesting grocery products. My favorite is their British imported cookies. The taste is really really good. 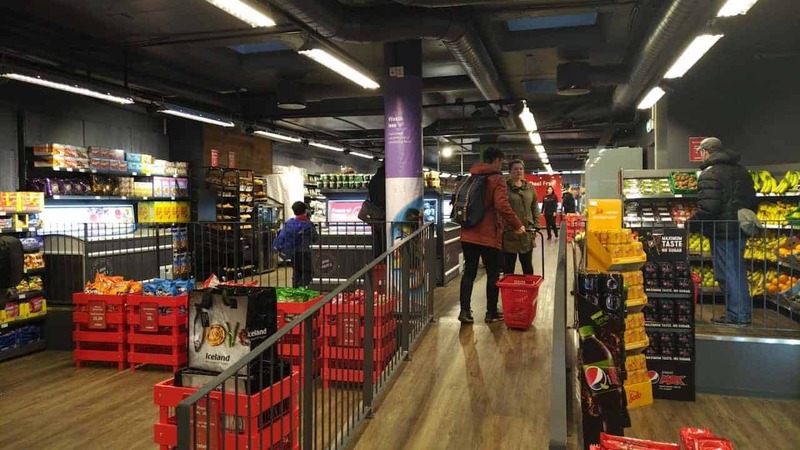 So if you want another grocery store experience in Oslo, Norway we recommend you to visit. You can also check our more in-depth article at Oslo Distrita here.